Step in to a world of fun, excitement & laughter. The Berjaya Times Square Theme Park features a stunning 133,000 square feet of wholesome family entertainment. Located on Level 5 & 7 of Berjaya Times Square, it is the Largest Indoor Theme Park In Malaysia. Imagine 133,000 square feet dedicated to fun & excitement with thrilling rides and activities catered for everyone of every age. Thrill-seekers can whet their appetite with over 5 adrenaline pumping rides at the Galaxy Station or take a leisurely stroll to the magical Fantasy Garden and spend hours of priceless family time with any of the 8 rides readily available. 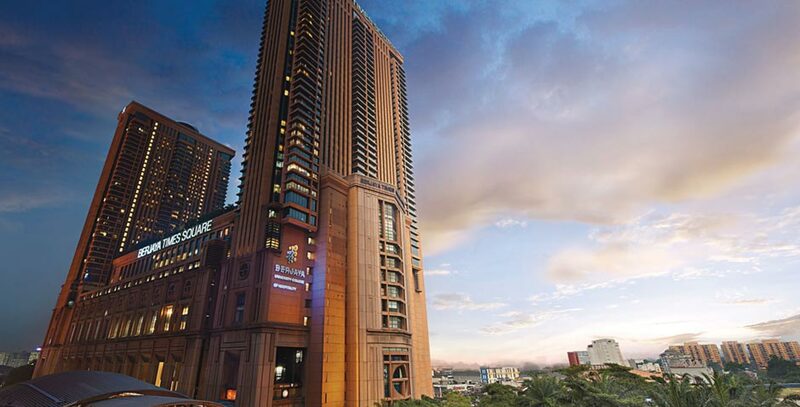 At Berjaya Times Square Theme Park, we understand the value of strong family bonds. Having that in mind, we’ve customized a Family Package to ensure that your budget meets your family’s entertainment needs.